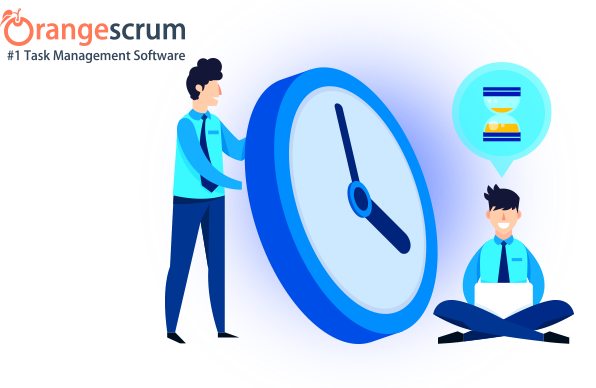 Based on the above inspiration & invaluable feedback from our esteemed customers, Team Orangescrum have come up the latest feature named “Time Log”. This feature facilitates you to log time spent for each task accomplished by each developer and thereby tracking time spent for the project. Eventually, you can generate report with all the details, including billable/non-billable hours put into project(s). 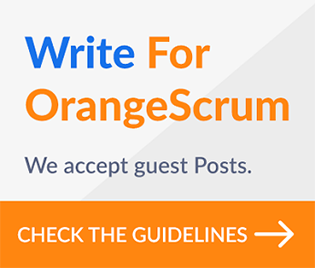 We envision making ORANGESCRUM a trailblazer, we’re working on top of it to improvise all the time. The relevant upcoming features include, exporting reports in CSV, PDF format. Get in and explore it now, we’re sure you will love it? Collaborative Project Management Made Easy. Pretty neat! Appreciate your feedback, ideas and suggestions below, which are extremely important and valuable for us.